So far jmitri has created 1 blog entries. Crane fly is a name that is commonly used to refer to any insect member of the family Tipulidae. 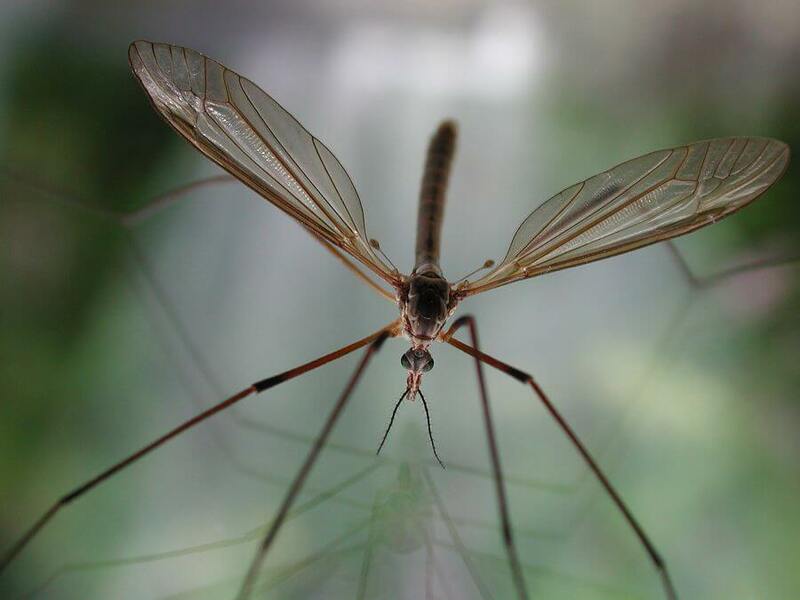 Sometimes, crane flies are colloquially known was daddy longelegs, a term which is also often used to describe mosquito hawks.